Another great assignment for Northshore Magazine! 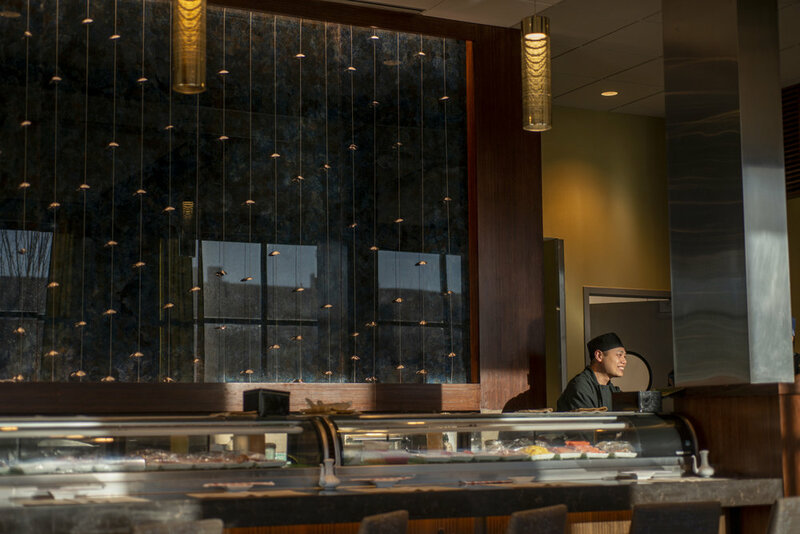 This shoot was at Feng Shui in Burlington for the March issue. And yes, that’s REAL steam. 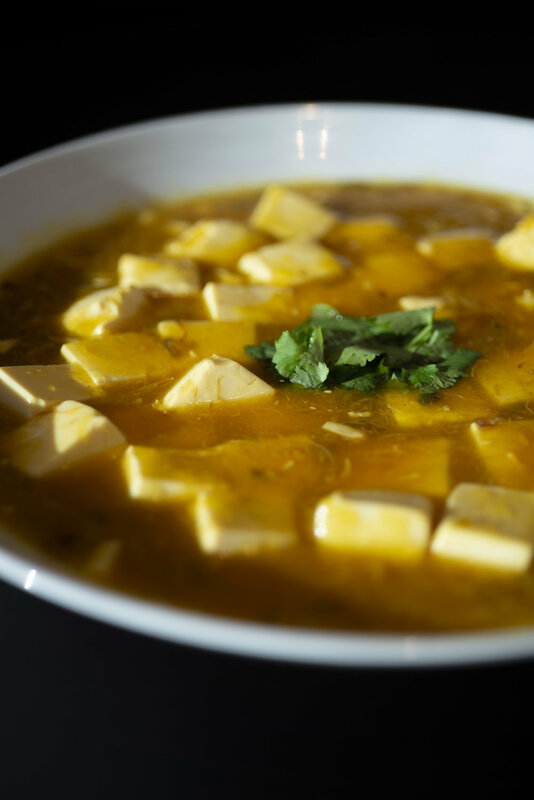 Food is alive; unlike product photography, it will not hang on set all day. However, if you’re lucky — and quick — you capture the brief moment where it reveals it’s personality to you. You can take the girl out of Maine, but as it turns out, she’ll find her people! I did just that meeting Jack and Max Barber, the guys behind Mainely Birger. 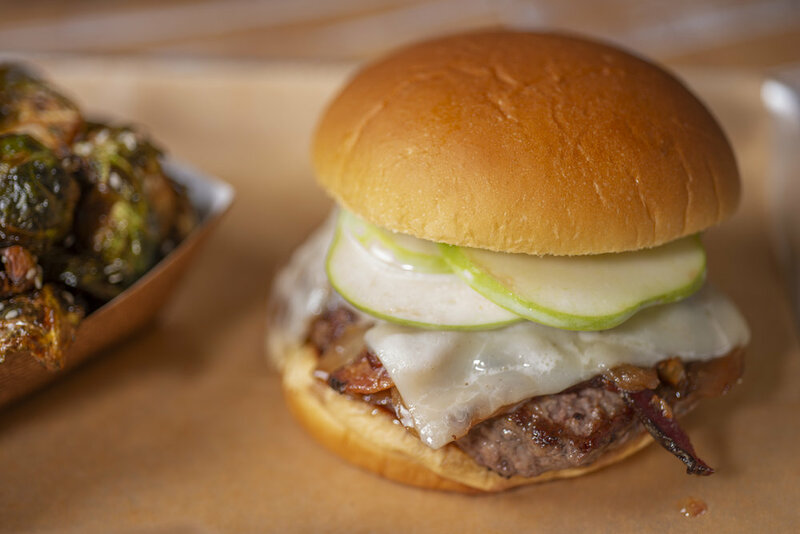 The rest of you Bostonians are all lucky to have Mainely Burger in Cambridge and Allston. If you haven’t tried them yet, you must pay a visit! We shot several burgers, a salad, and sides. 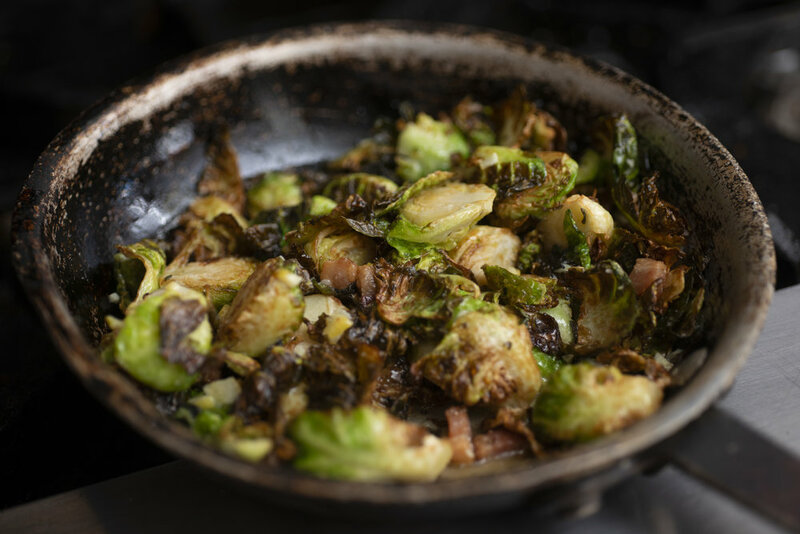 Yet, strangely enough, my favorite was unexpectedly the Brussels sprouts. 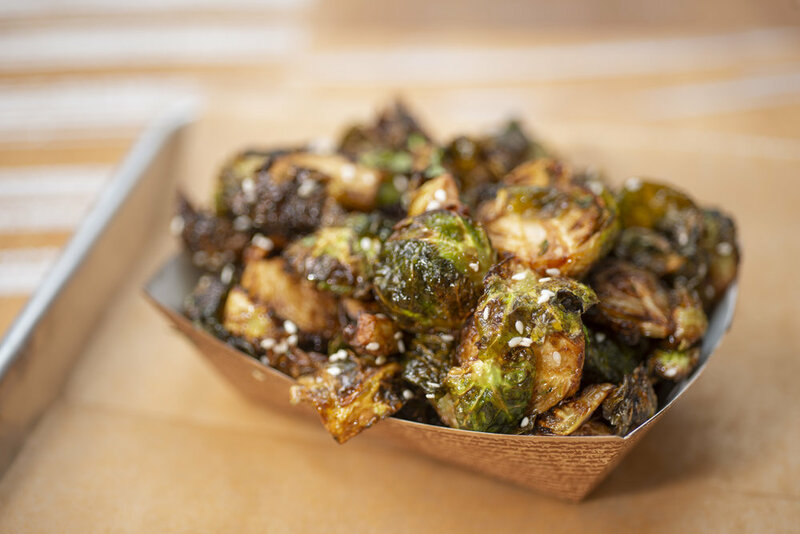 I do love a good burger, but wow, the Brussels are really unique, crispy, and had me licking my fingers and hoarding them off to the side as I moved on to the other shots. I did this shoot a month or so back, but got behind on my blogging over the holidays. Now with this post I’m craving a burger with healthy green side! See you soon guys! I’m so excited to share my photographs of The Carriage House Restaurant in Rye, NH that are in the December issue of Northshore Magazine. If you’re in the Boston area you can grab a copy of the magazine on newsstands. Otherwise you can check out the digital edition on their website (my photos start on page 16). Below are a few more images from my shoot that day. Big thanks to owners RJ Joyce & James Woodhouse as well as chef Brett Cavanna for making it such a treat to visit! I visited for our shoot on the last beautiful warm day of 2018. 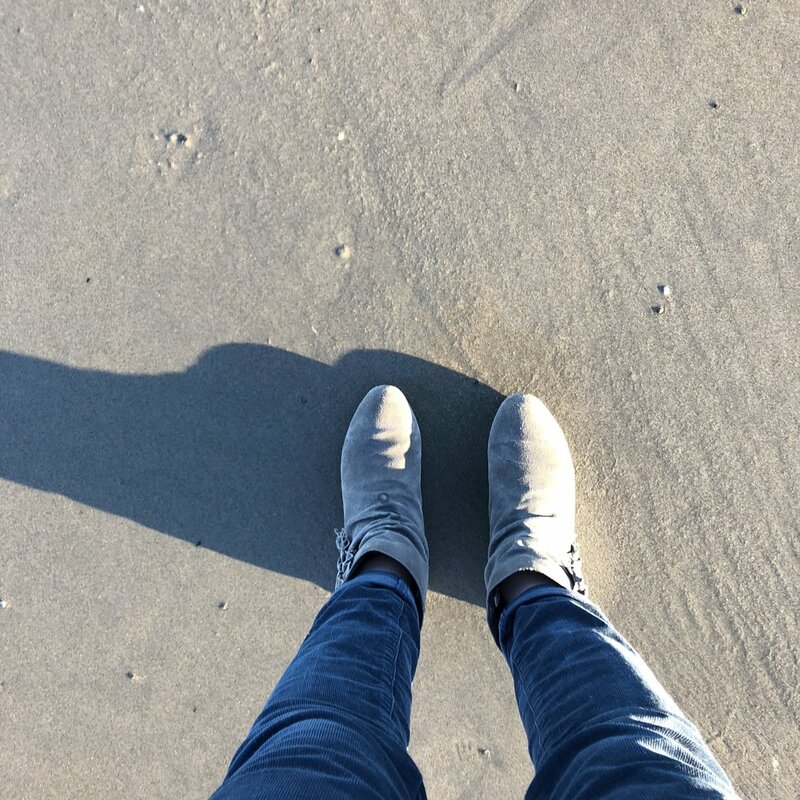 I took a walk on the beach in early November? How lucky was that? Russian Tea Cakes a Lark Fine Foods Favorite! You’re not looking at just any cookies, you’re looking at Cookies for grownups! If you’ve never tasted a Lark Fine Foods cookie then you are missing out. What is a cookie for a grownup? It is a Salted Rosemary Shortbread cookie that combines a buttery sweet taste with fragrant rosemary and a sprinkling of sea salt. Its a Burnt Sugar & Fennel Shortbread that packs an unusual punch. 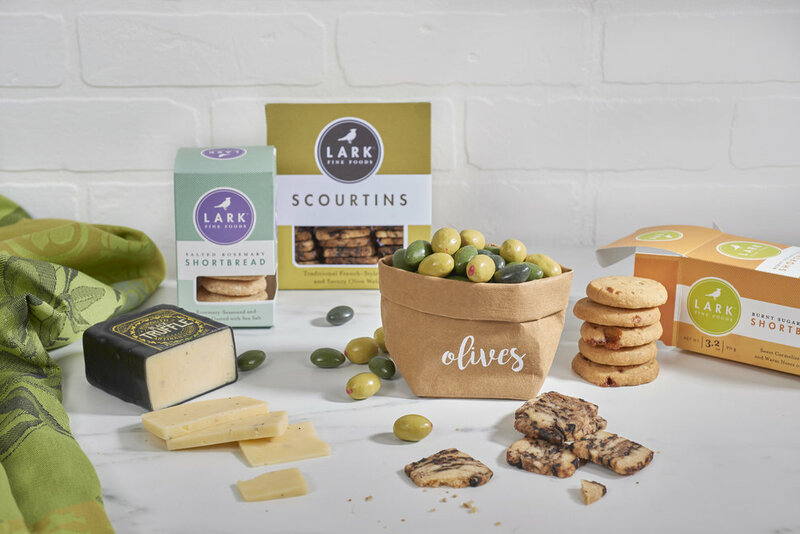 Its a Scourtin, a savory and buttery shortbread packed with cured black olives and dusted with sea salt. 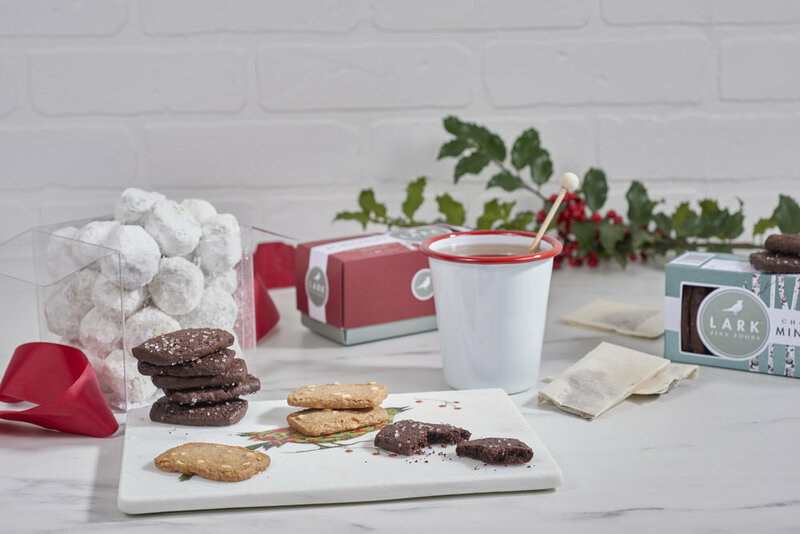 These are sophisticated cookies that are paired with wine and cheese as often as they are with tea or coffee. I was fortunate to have a great team for this shoot! My clients, Elaine and Bryn of Lark Fine Foods, arrived with all of the goodies to shoot, and some to share! I had creative support on set with Allison from the digital marketing agency Wolf Dog. I also had my very talented friend and colleague Monica Mariano to style all of these goodies. Rosemary (my studio manager), Mike (assistant), and Amber (intern) were here too and helped everything run smoothly. It was a delightfully full house. 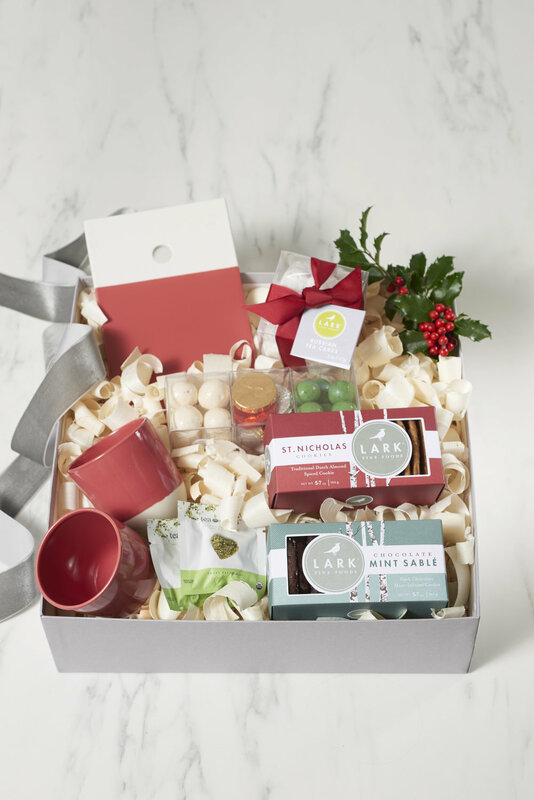 If you know someone looking for corporate gifts, take a look at Lark. Bryn creates these curated boxes with unique high quality gifts form local artisans. The quality of the gifts matches the beautiful quality of the cookies. 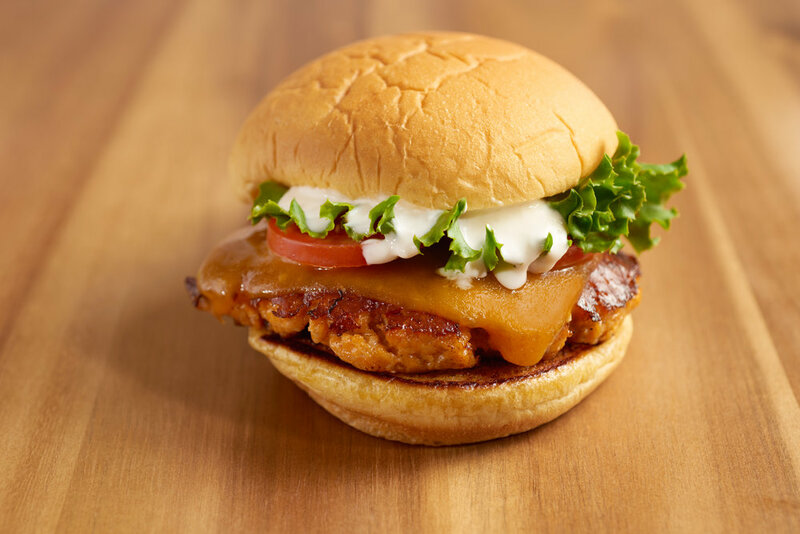 Fresh, locally sourced food is what WUBurger (www.wuburger.com) is all about! 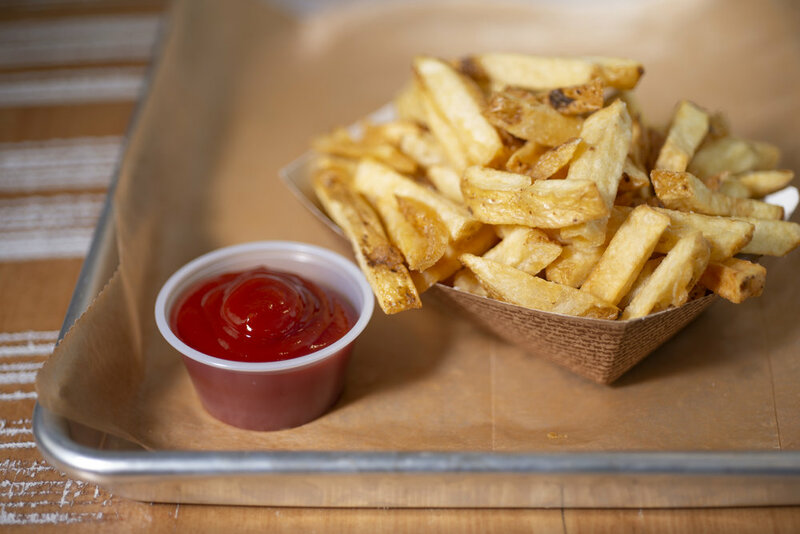 They feature fast food that is never frozen and comes straight from farms around New England. 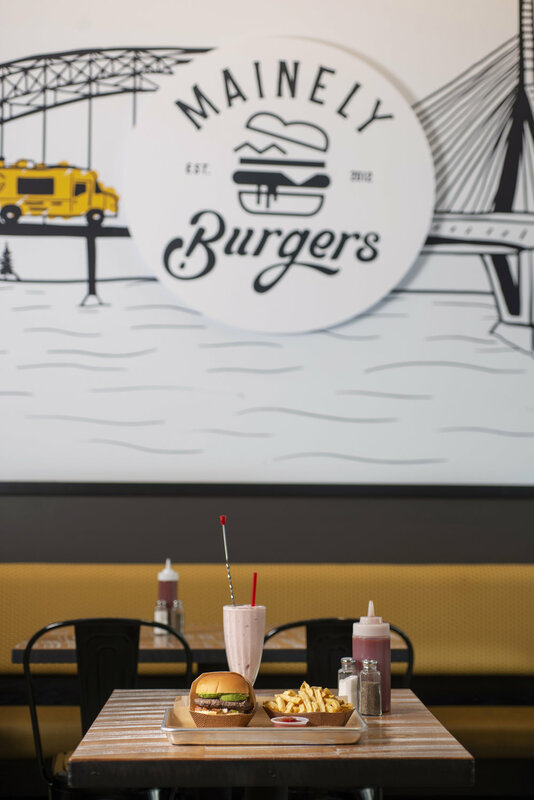 I was introduced to WUBurger’s owner to create a visual asset library to showcase all of their delicious menu items. See that double cheeseburger below? That’s what I had for lunch on shoot day. I ate it embarrassing fast because it was AMAZING. Ain’t no shame in my indulgent food game. My friends know that I’m a runner mostly so I can eat what I shoot guilt-free. I was lucky to have my art director friend, Drew Phillips, work with me on this shoot. 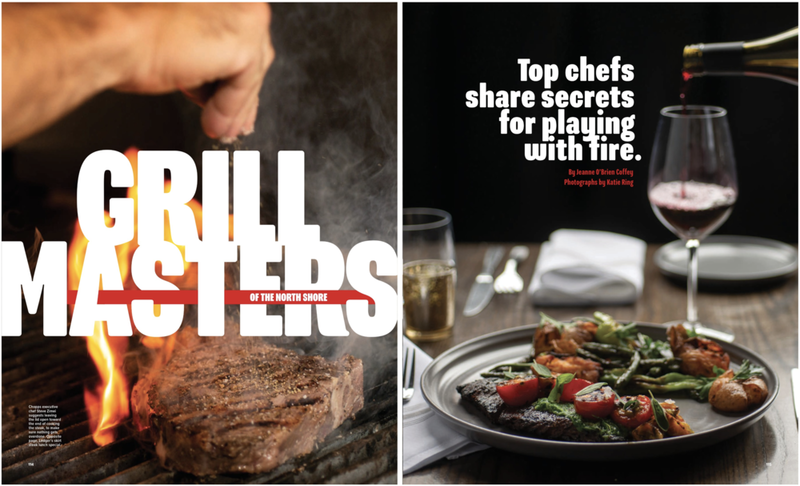 Drew and I have collaborated on several past projects and it was wonderful to have someone I trust both to check the framing/focus of each capture, adjust lighting, and to help style food. With some creatives you start to read each other’s minds and I often find myself working this way with Drew. I’d look up from the laptop and he’d already be making the move I was about to make. 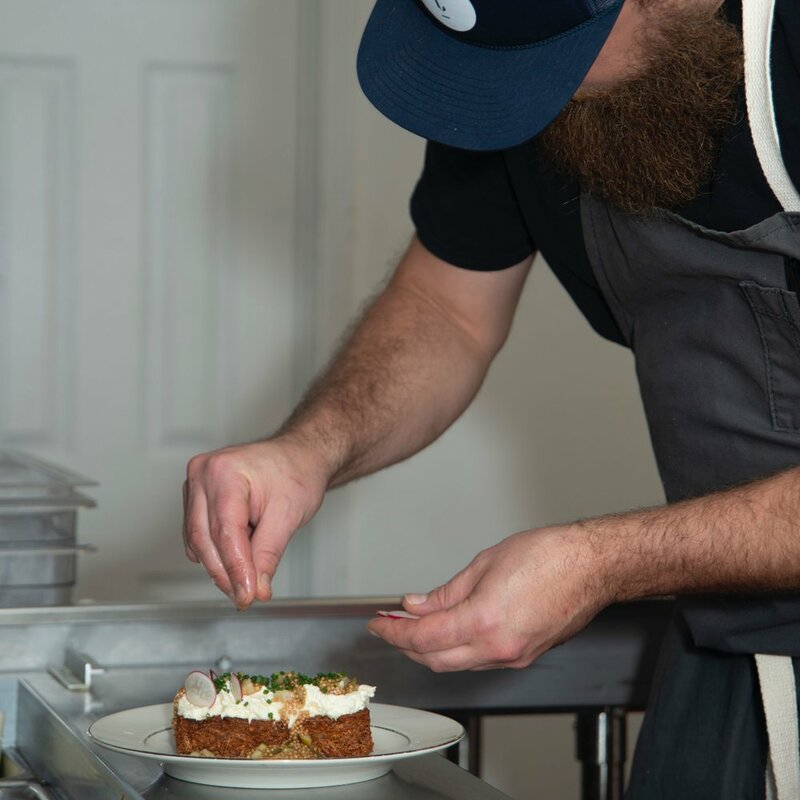 High five to his styling of the patty melt below. I was happy to move around onions with tweezers and stack sandwiches like jenga challenges. However, I wasn't sure how to pull off this gooey melt. Drew to the rescue. He nailed it. 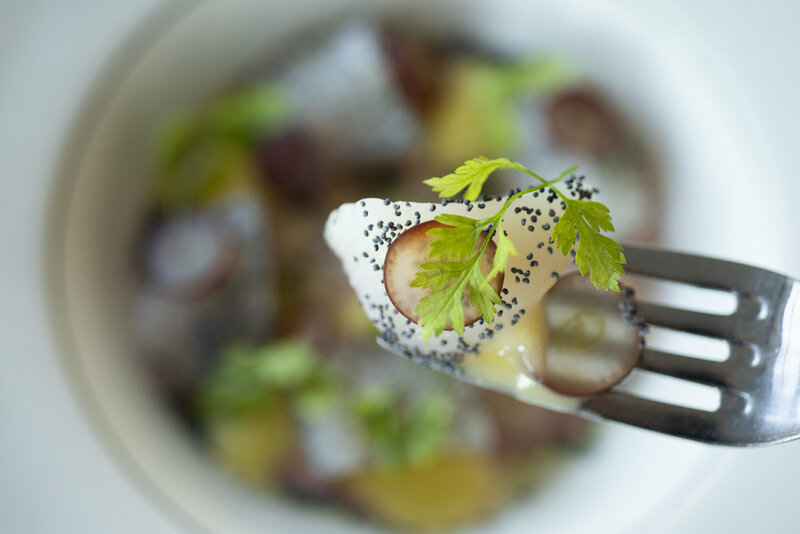 Each dish was photographed twice: once on the wood background and once on the tray. 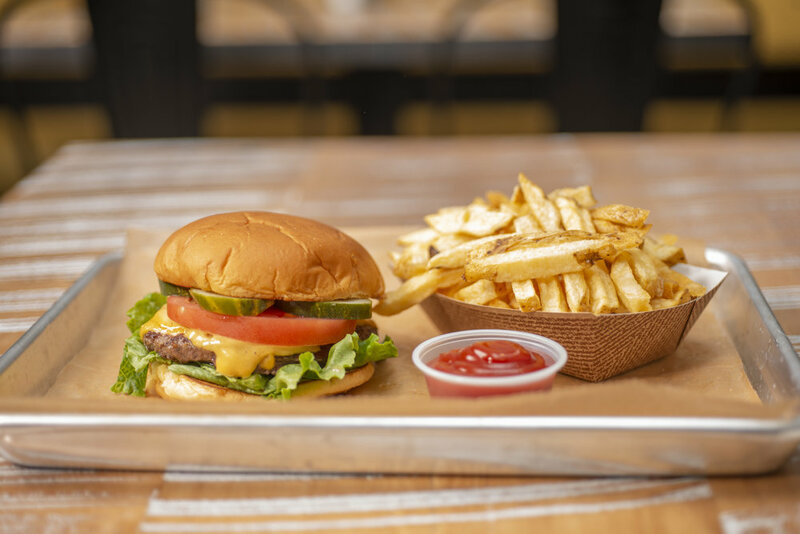 I used both the wood background and a WUBurger tray as different settings so that the images could be used in multiple ways while maintaining the same look and feel of the other images. Social media managers often look for ways to repurpose similar shots and I keep this in mind when I’m shooting. WUBurger is part burger joint and part ice cream shop. 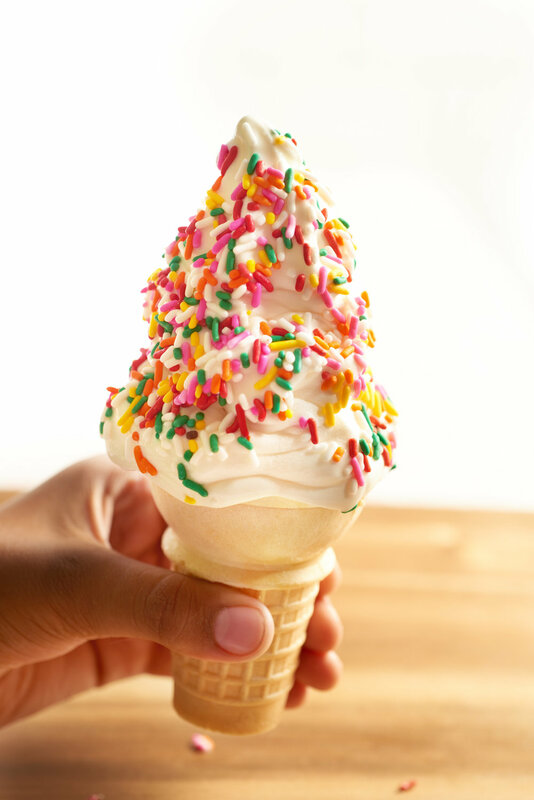 Their ice cream comes fresh from Richardson farms (http://www.richardsonsicecream.com) twice a week! I love that this Northshore favorite is available in Woburn! Again, to give options, we shot at a variety of angles with different backgrounds so that the image could be more diverse and used by the client any way they need. I love working with clients to create libraries like this. Giving a new or expanding business their own stock to pull from is a great source of satisfaction for me. I’m a girl who loves a good plan. Let me lay the ground work to give you a library so you can schedule out social media posts. You can always delay or push out content for a timely or newsworthy event. However, it’s great to have standby material instead of worrying day-to-day about what you’re going to come up with for your fans and followers. Jane is shopping for a mattress online. She’s scrolling through the photos to make her selection. If only she knew about the passionate team of creatives that made those photos possible! Well, most people don’t give it a thought. However, you’re different. You’re here on my blog. Hello, fellow creatives and curious friends alike! What DO I do for a living? I take pictures, but I also do so much more! I should start by saying I have a GREAT team. Seriously, from beginning to end I get to work with wonderful and genuine people. Seeking out clients and creative partners like this is what makes me enjoy what I do so much. These photos are the products of hours of pre-production planning. 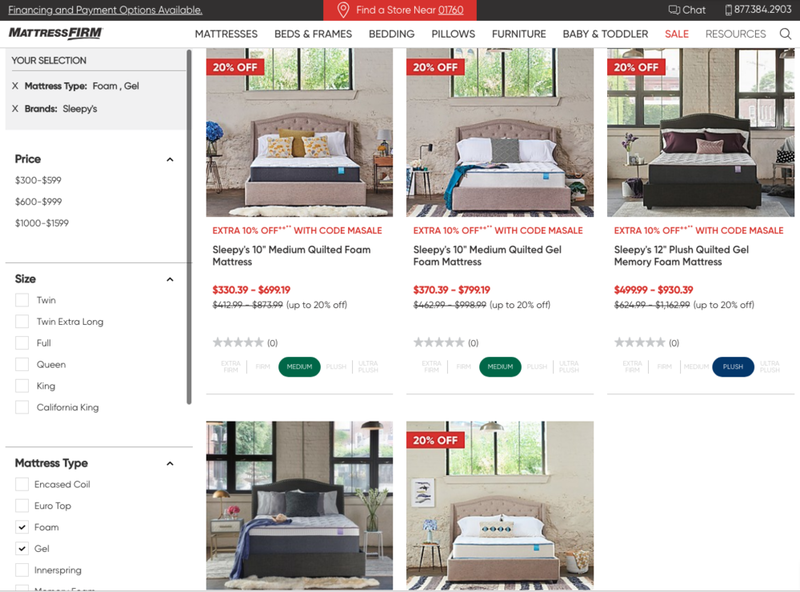 The in-house creative team at Jeffco, the mattress manufacturer, puts together a style document to show the look and feel they want for this line of mattresses. They think long and hard about price point, sales vehicle, and the target audience. 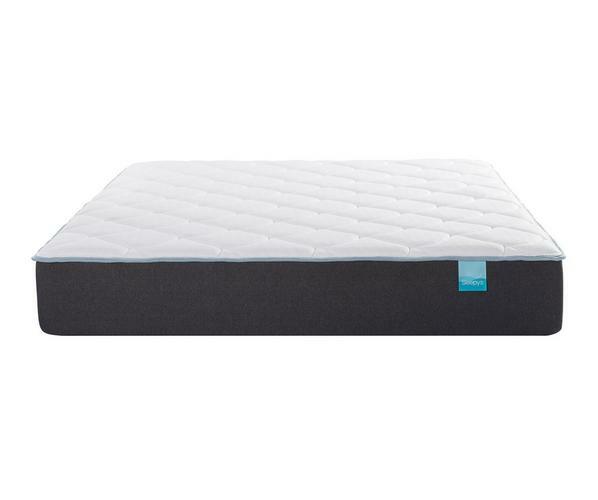 This is a more affordable product line so we had to make it look great without overshadowing the other high end line of mattresses. I’ve worked with this creative team, Rachel and Namrata, many times before. I can make suggestions at this stage of the process and we collaborate to get it right. I love to understand the how and why of what we’re doing and to be involved up front in the planning process. I make suggestions and help scout locations. I talk to them to know when I’m on target or off base so by the time of the shoot we’re all on the same page. I love this part of the creative process. As my client shares the shoot planning documents with me, I start to assemble the team. I reach out to my network of stylists, assistants, and retouchers. I check calendars and I build a project estimate. We find the best fit for the project’s creative needs within budget. We book the shoot date and team. We schedule a call with our stylist. Together, the in-house team, stylist and I discuss the look and feel of the shots we’re planning. What props will be needed to achieve this look? We revisit the budget and give our stylist the difficult task of not only finding props that will tell the story we’ve created but ones that stay within the budget constraints. On this shoot Kate, of Kate Eckstein Design, leveraged her creative and organizational skills to achieve all of this without a hitch. Kate is able to come up with creative suggestions of her own but listens intently to the client’s needs and adjusts in a totally collaborative way. She’s awesome! While Kate is shopping, I am planning my equipment needs. I bring my own gear, rent, or purchase items as needed. I’m confirming with my assistant and/or digital tech. Lucky for me, Chris, www.valitestechs.com, will both tech and assist. Coming from an in-house agency background I am used to being a bit scrappy and doing all the things. I’m a Capture One certified digital tech as well as a photographer. I sometimes act as my own assistant moving around lights and I sometimes give direction to my assistant. I can run the computer and ensure the files are named properly and without technical issues. However, I love when I have Chris on set to take care of this important task for me. You know what I like about him best? He has no ego and does whatever’s needed. We have FUN. I trust him to make big creative suggestions, and with the small yet still important stuff like playing DJ and asking me if I drank any water today. Spoiler alert: I probably forgot. The shoot often ends with big effort to get everything cleaned, packed, and loaded up. Sometimes it even ends with hugs, because, my people are awesome and I enjoyed spending time with them! Thanks to my tech, Chris, the files are ready to send off to our retoucher. The retoucher for this gig is Christopher, www.christopherleedonovan.com, someone I met through the magic of the internet and LinkedIn. He shares the same qualities of the rest of my team. He takes the time to make sure he understands the job. He sends a sample image to make sure he’s on track. Most importantly, he takes pride in delivering great images. So, yes, I take pictures. As a photographer I often the get the credit for “my work” but I wanted to share how having a good team and a positive environment is really what makes all of this happen. I’m so excited to share some new work I shot for the September issue of Nothshore Magazine! Thank you Ryan Jolly for hiring me and creating a gorgeous layout. A huge thanks to Jeanne Coffey for her magically descriptive words. 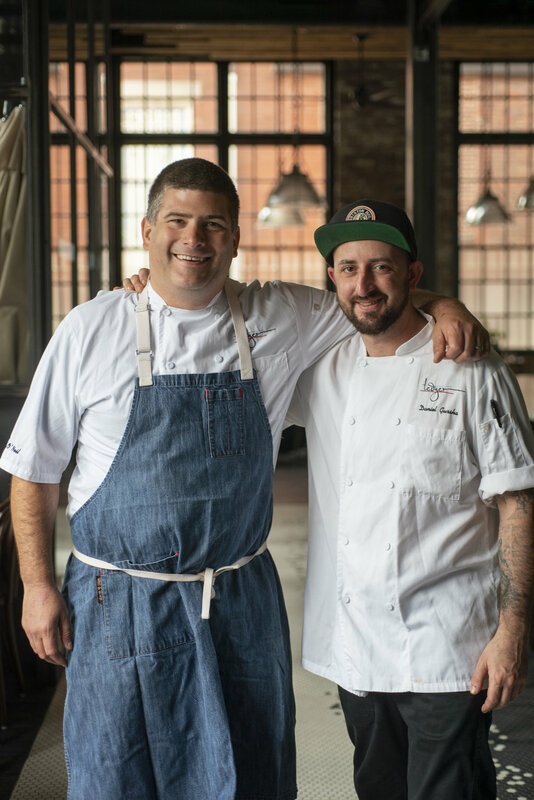 I was so fortunate to meet four wonderful chefs: Nick Yebba at Teresa’s Prime, Daniel Gursha and Matt O'Neil at Ledger, and Steve Zemei at Chopps. Work perk: each chef let me sit down after the shoot to eat these delicious plates! My job is THE BEST. A thank you wouldn’t be complete without a mention of the hard working PR agencies who helped me coordinate shoot times. Thanks to Penelope Smith at ICU Boston and Kelsey Dupont from 451 agency who even showed up to help make sure the shoot ran smoothly. Here are some of the shots that didn’t get used for the article, but that I still love! Having loved and lost I assumed I’d never love so deeply again. I assumed that part of my life was over. I’d never again experience the same level of enjoyment. I was devastated. It was impossible now. I would sometimes dream about my past love. Everywhere I would see happy people enjoying what I once had, but alas, that was no longer possible for me. Until today. Makeup makeup makeup! Stylist Sierra Baskind of ENNIS Inc. and I collaborated on a test shoot together. Sierra specializes in styling props and interiors and we decided to get together and test out our creativity with cosmetics. 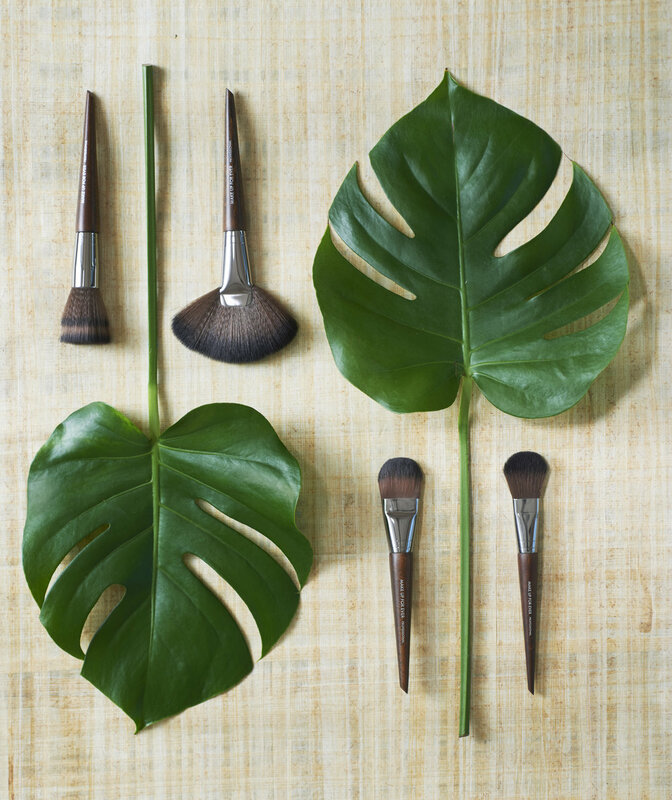 Who doesn't love the range of colors and textures of makeup? The creative options are endless! My studio space was perfect for our test shoot. I have gigantic windows that offer an abundance of natural light that I am able to combine with my studio lights. This test shoot reminded me once again of how lucky I am to have found my studio and all the creative freedom it gives me. Here is a a picture I snapped of Sierra styling the shot in my studio. We had so much fun playing with makeup, lighting, and backgrounds. 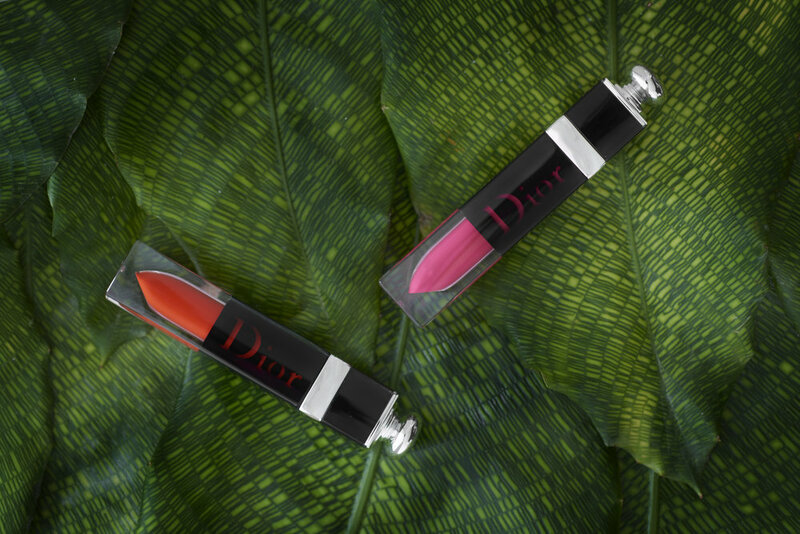 Sierra found the bright green leaves really made the red of the lipstick pop and the matching symmetry and shape of the leaves and brushes made for an awesome shot. 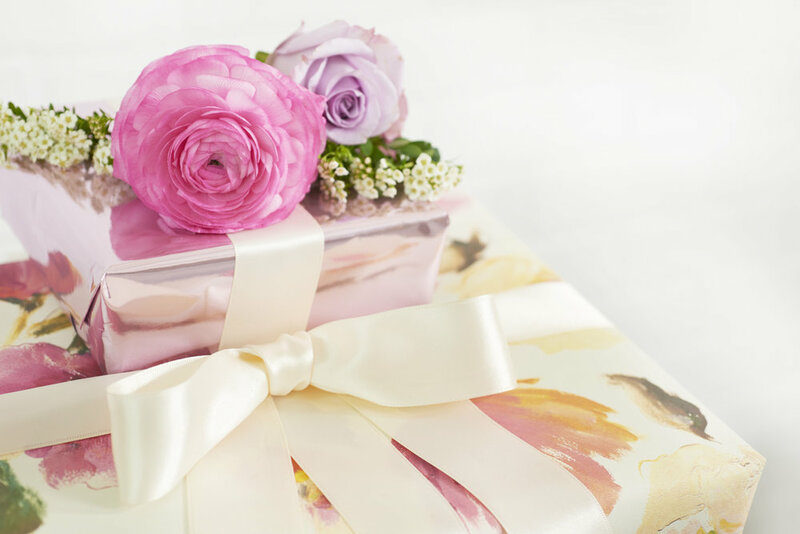 We "wrapped" up our test shoot with a few shots of gift boxes and bows. Here's one we liked best. It was a wonderfully creative, productive day and I look forward to my next chance to test shoot and work with the talented Sierra Baskind! How did you kick off summer? 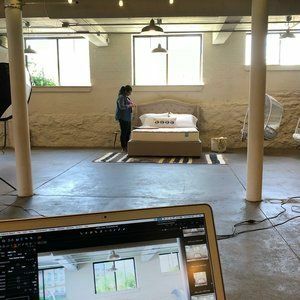 I started off with a two day shoot at the coolest venue, Crompton Collective, shooting with Jeffco for Sleepy's Mattress Firm. See Jenny and I hard at work? I guess those are our "focused" faces. Note that Jenny had to sneak that photo as I'm usually hiding behind the camera! The white room 'grammed our shoot too (the one with me at camera), thanks! Great shoot, great team! I couldn't have done it without them and I'm so proud to share this work! Retouching: Joe Atwood and Christopher Lee Donovan. And a big thank you to my client, Jeffco, and team: Rachel, Namrata, Hugh and John. Working with them is always a pleasure. If you've never checked out The Grommet (www.thegrommet.com) then you should. What a cool, innovative, cutting edge company! And I got the chance to work with them last month photographing some new products for their website. The Grommet was started by two women who felt frustrated with the shrinkage of small, specialty retailers and the ascent of large, big box retailers that only want products to sell at predictably high volumes. They felt that the best ideas aren't winning and right now big companies are getting better at selling but worse at bringing you things worth buying. They wanted to change that. Every week The Grommet's small team of employees chooses seven products from over three hundred contenders. They choose these products for appeal, quality, and also for obscurity. Then every weekday they launch at least one new product. One product I photographed for them was Wet-It! a super absorbent Swedish dishcloth. Here is a screen shot of it being featured as the "Discovery of the Day" on their website. I had fun playing with the lighting and placement of props for this shot. I found that oil produced the best spill because it reflected the light in such a way that made it visible without being overpowering. See that lovely hand? It turns out my studio manager is also a talented hand model. But lets not let her head get too big for fear she'll leave me to pursue modeling full time! Commercial product photography is my true love. I enjoy playing with lighting and shadows and moving an object around multiple times to get just the right angle. I love selecting just the right props and building a set. Being a perfectionist in an advantage in my field as, sometimes I move items a fraction of an inch to create the perfect shot. This might seem too persnickety for some, but I love it. Working on this Grommet project with their creative team was right in my wheelhouse. Thanks Grommet! Social media matters. Local connections matter. This is a story about both! It started when GGP, the real estate company that operates the Natick Mall discovered me on instagram and reached out about photographing a store event. How did they find me? I've been adding #natickphotographer to my posts. They had an upcoming new store opening (an apparel, lifestyle brand) and were looking for a photographer to capture their grand opening and blogger influencer event. The chance to get a sneak peak at a fun new business coming to town?! Sign me up! 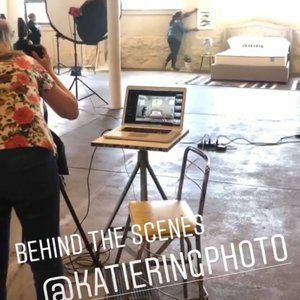 Who doesn't love a behind the scenes look? I was even more excited when It turned out the store is Roots - a funky, cool Canadian sportswear company. Even better, I knew this brand already because I had received a cute baby gift form a friend living in Canada! I was impressed to learn that it was important to the Roots team to connect with a local photographer and local social media influencers who were part of the community where they are opening stores. I admire this about the brand and it makes me like them even more! Roots is known for its sweats and casual wear, leather goods, accessories and footwear. The brand's motto is that clothes should feel as good as they look. I also LOVE their store design. The displays, soft seating, and lighting is well thought out and makes the store feel like a welcoming space. These photos were taken at the shopping preview event and the next day's grand opening and ribbon cutting. The retailer aims to add 10 to 14 stores in the U.S. by year-end 2019 so stop by and check out what all the buzz is about! I know I'll be back for stuff for both me and my kids! This opening was handled by the agency Sleek Machine and it was great to meet both the agency and the brand teams. As a former in-house agency photographer the dialogue felt familiar. The advertising geek in me loved being reminded of how much thought and planning goes into branding and opening stores. 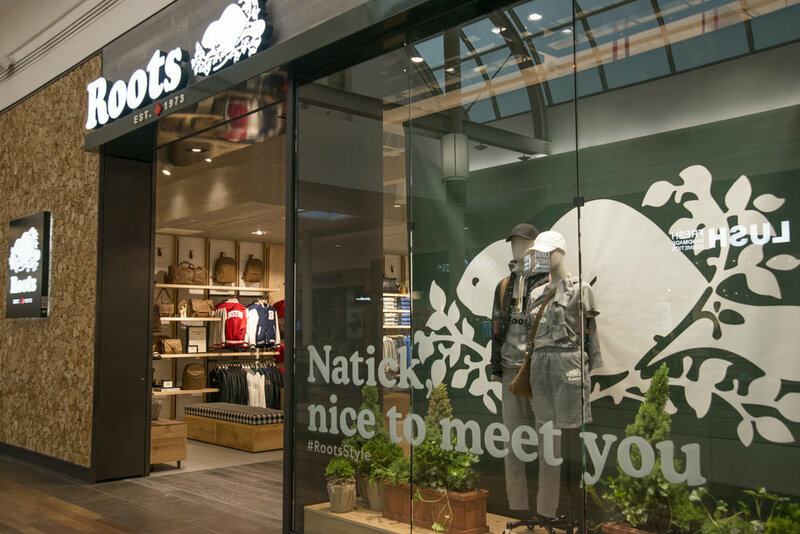 Welcome to Natick, Roots! Being a photographer gives you the unique opportunity to meet such interesting people. Last weekend I was lucky enough to photograph Elaine Ostroff, a pioneer and proponent of universal design. What an accomplished woman! I learned that universal design, which has its roots in the disability rights movement, means designing environments in a way that everyone will benefit. Elaine has been recognized with a past exhibit of her work at the Smithsonian’s National Museum of American History in Washington, D.C. and she is the 2004 recipient of the Misha Black Medal for Distinguished Services in Design Education – the first woman and the first American to receive that award. I have so much love for pervious generations of pioneering feminists like Elaine! It's no secret that I LOVE cheese so photographing a cheesemaker has been pretty high up on my photography bucket list. Luckily I had the chance to phtograph Marie-Laure at Couët Farm & Fromagerie. When she gave me directions, including a red barn building, I had a picture in my head of rustic farm space. When I arrived, it was different than I expected; far more scientific than expected. The cheese making room was a white shiny laboratory and not at all what I expected the inside of a barn to look like! Cheesemaker Marie-Laure said that yes, it's less romantic than people think. And she's right. I didn't imagine a lab as a place for producing "artisan," "local," or "farm-to-table" cheese. The cheese making process was cool to watch. Marie-Laure started by calibrating her equipment. They then scooped the Rennet (whey, cheese curds, and enzyme) out of a huge stainless steel container with what looked like dust pans! It was then put either into cheese cloth or small round tubs for whey to drain out. For health reasons the environment is sterile. Taking that into consideration, I am quite glad this cheese is not made in the rustic environment I'd envisioned. I had no idea that I would have to wear special shoes, a lab coat, and a hair net! I even left my camera bag in the changing area and made good use of one lens at a time to be sure to maintain a clean environment. The part that WAS the way I imagined it was the cheese cave. That was exactly as I thought it would be...cool, dark, humid, and smelling earthy with hints of cream and cheese. It reminded me of the spaces where wine barrels are aged. If they had locked me in there it would have been fine with me because this is some GOOD cheese! Perhaps I will return with a chair and just hang out. That's cool, right? After photographing the cheese making process I had to try some! I took home two kinds: the Evelina (a sheeps milk cheese) and Adelisca (soft cows milk cheese). For me, the truly magical cheese was the garlic falvor Adelisca. I took home two coveted containers (one garlic and one herb) and shared only one bite with my husband before I inhaled the rest. Don't tell my studio manager that I hid one in the studio fridge! Now that they're gone I'm going to need to get to a farmers market or back to the fromagerie in Dudley, MA ASAP to get my fix. I could go on and on about the delicious cheese, but I want to also tell you about the maker of this magic - cheesemaker Marie. I asked Marie how she got into the cheese making business and her story is one that is all too familiar to me as a fellow millennial. She finished grad school, had debt, and no job. When put into this situation some people settle for a crappy job, but not Marie! In the spring of 2010 she moved to Europe to apprentice for a few years with cheesemakers, dairy farmers, and a world renowned affineur. In France, Spain and Italy she learned the art and business of making cheese, tending the soil and the animals that eat its grasses. Cheese making has become a family business for the Couëts. 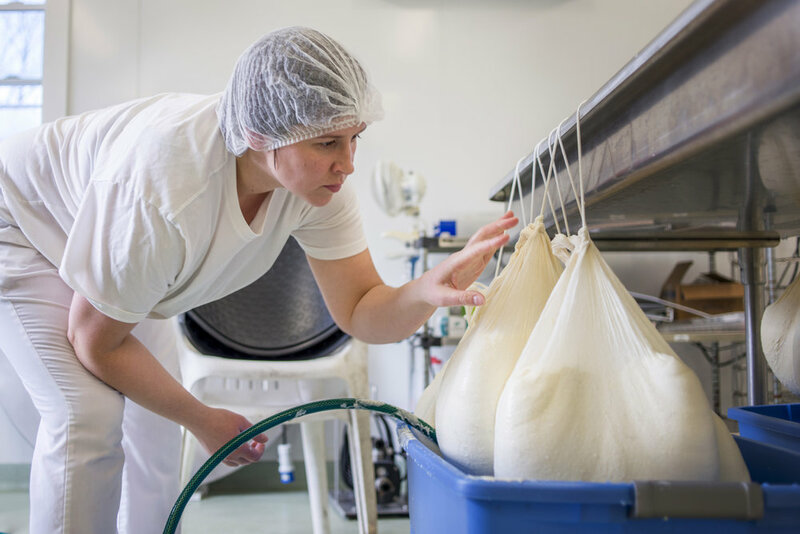 Marie-Laure's mother works with her in the cheese room while her father watches his grandchild. Marie's courage to follow her passion is inspiring and when you watch her work you can tell she's doing something she truly loves. Perhaps the secret ingredient in the cheese is...passion? I just started shooting for Natick Neighbors Magazine. For an extra fun first shoot, I was lucky enough to photograph my friend Jessica Roy who I’ve known since the 90’s when our Dads worked together. What a small world that we both ended up living in Natick, MA! The main reason I thought that Jess’s family should be featured is so she could use the opportunity to promote her charity, Tailored for Education, http://tailoredforeducation.org. Want to help them provide more uniforms? Head over to the TFE website and click on “apparel.” Buy something for yourself or as a gift and the proceeds will help the kids get the uniforms they need to attend school. Shameless promotion, I did the product photography, too! 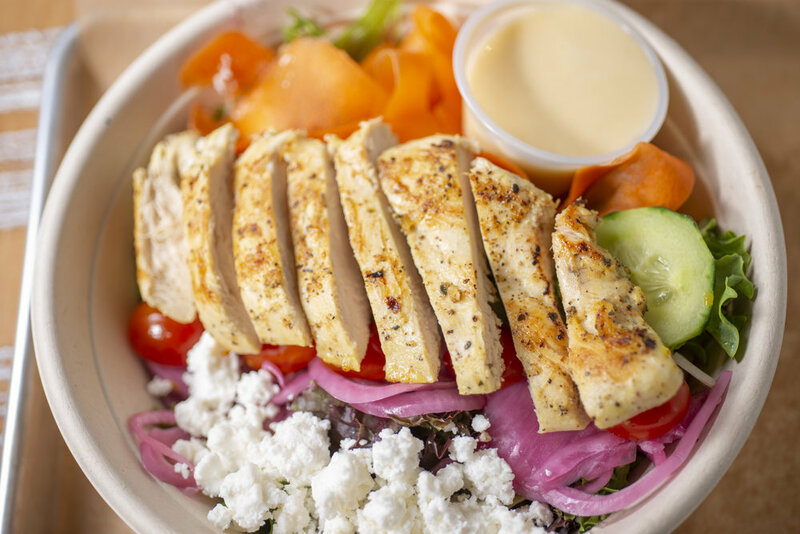 Wonder where you can dig your fork into this amazing food? Basil Restaurant in Medfield, MA. Meet Tom McGue, right, and his son David. Tom is the chef-owner of Basil Restaurant. 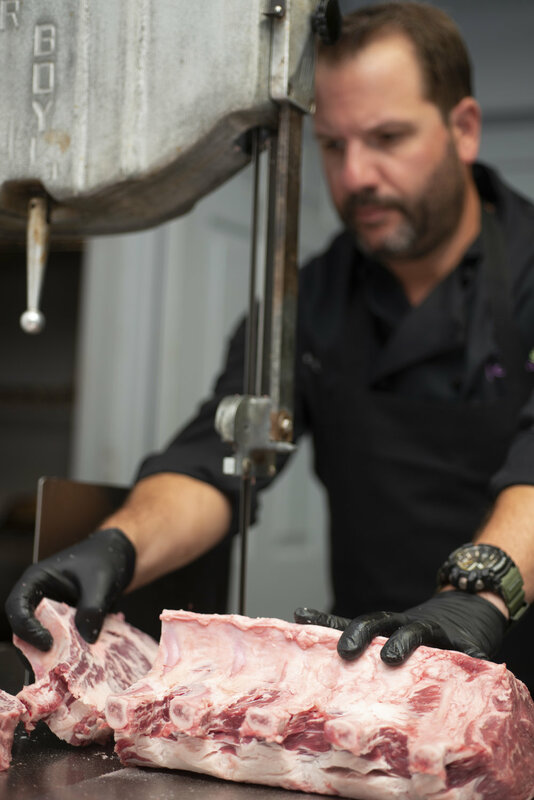 His son David, left, is following in his father's footsteps cooking for the business as well. The last time I visited I had the grilled shrimp and risotto. Let me tell you, the risotto was so amazing that I had resist the urge to literally lick the plate! Sometimes being a photographer takes you to cool places. This past week I lucked out when my friend, Jenny Bergman, needed an assistant for her photo booth at the BMA’s. I’ve always worked with Jenny in the studio when I’m shooting and she’s art directing so it was a fun to get a chance to see her shooting in her element! Jenny is a talented designer and photographer who specializes in the music industry. Check out her work at: The Secret Bureau of Art and Design. She’s also one of my favorite feminists and design director for The Three Percent Movement. Yep, it was a rough gig. No fun at all. Jenny seemed to know everyone and was getting lots of hugs inbetwen her shots. I was thrilled to see our friend, and another talented designer, Nicole Mercado. I even discovered a local band, Tall Heights, who are deacribed as “electrofolk” and “folktronica.” For any music geeks out there they have been compared to: Bon Iver, Fleet Foxes and Arcade Fire. This was a change from my usual food and product shoots but such a good time. If you want to party like a rockstar you’ve got to meet Jenny and her Boston Music Scene friends. I spent a Sunday afternoon with Emma and Vincenzo owners of Sofia Ristorante in the historical district of downtown Hudson, MA. 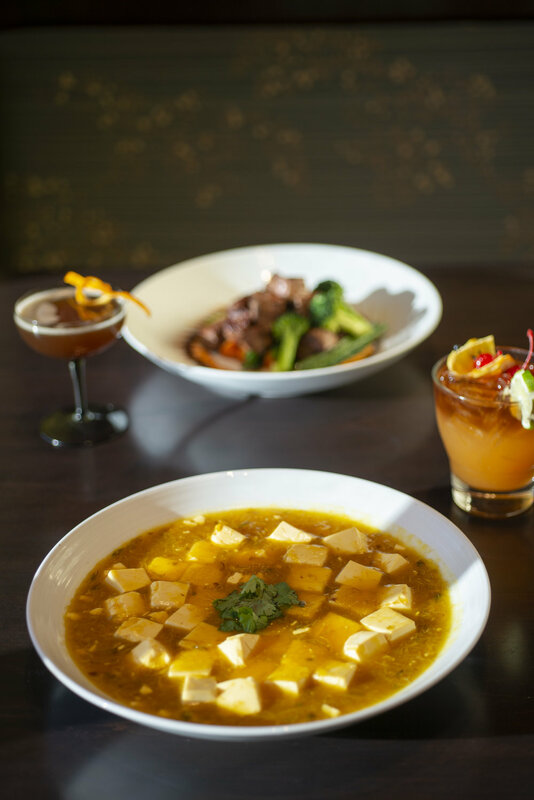 It's worth the trip out there to see this neighborhood restaurant and hidden gem. We were so lucky to have a beautiful day for our shoot. I was able to use light from their big dining room windows. My favorite way to shoot is to mix natural and studio lighting and as a photographer it's a treat to get to work in an environment that has great availability of natural light to start to build my shot. This tablescape on the left mixes their beautiful window light with an added sparkle from my studio strobe lighting. As a work perk I ate this delicious molten chocolate cake after and it was to die for! Bonus, they have authentic espresso and cappuccino, also taste tested and approved by me! Vincenzo is the chef and owner and does such a great job preparing and plating food that he made it easy for me to capture for your visual enjoyment. 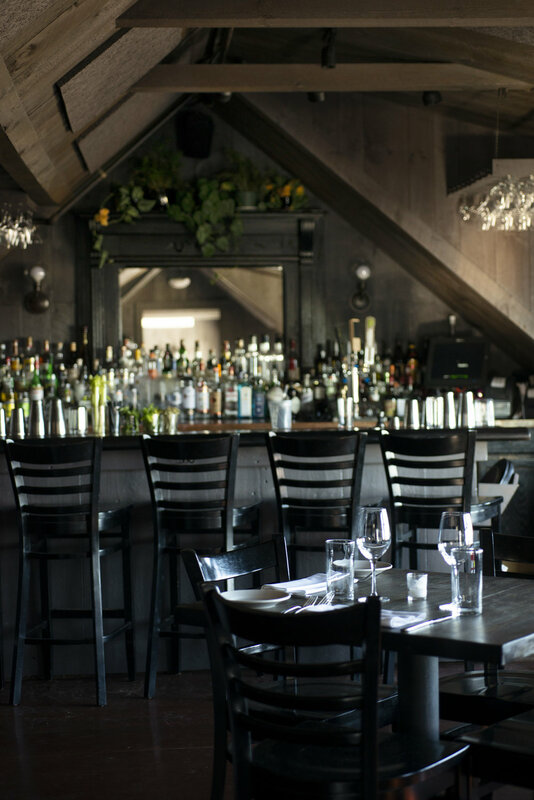 Now that I've given you a visual taste go check out their tuscan focused cusine for yourself at 158 Main St, Hudson, MA 01749 They are Open Monday through Saturday for lunch and dinner.